Ok whats the deal with the tunnel in Thornwood Park. A friend of a friend said her brother went into it once and its full of deep pot holes (he fell into one) and theres all sorts of warning/danger signs and he said he saw really old travel games and magazines. Nikki wrote: Ok whats the deal with the tunnel in Thornwood Park. Never went through it myself as it was a bit too short and boring by all accounts. Too late to make amends though as it has recently been built over at the Thornwood Park end for good. A block of flats is under construction as I write. This view is now permanently lost. seriously? that actually hurts me. i dunno why, but theres something about these tunnels, the brick work and the sheer impressiveness of them. is the other end still open? havent been down this one yet. 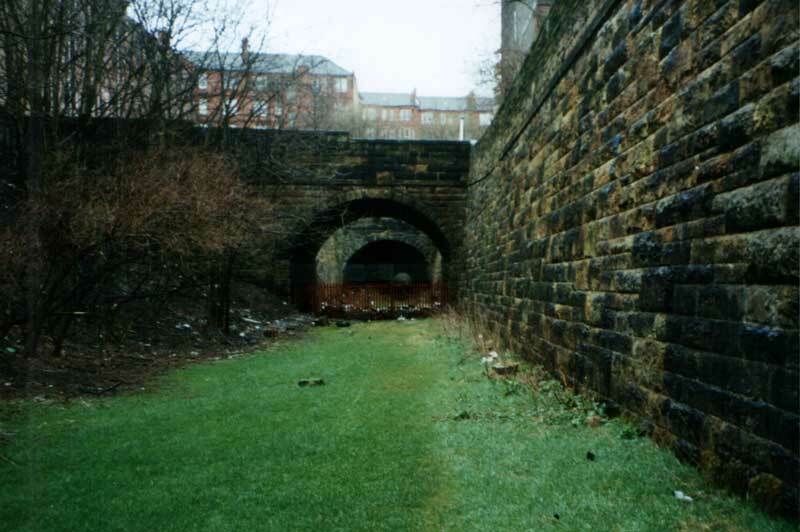 is this the one under the new hyndland station? Browsing the website of the British Railways Board (as you do) I came across their list of property For Sale/ To Let including a number of the tunnels discussed on HG. Wonder how they plan on selling this property when access is so difficult if not impossible. Anyone want to have a whipround? How much would it cost to rent one for a month? what you got in mind? party? caine wrote: what you got in mind? party? Why do you know someone who could organise one? Aside fromt he usual warehousing / garages uses...there must be a potential fun use for a tunnel if one was to make such a purchase??? No idea what I'd use it for. Just thought it was a cool idea owning a large tunnel. It could be fun to submit a bid actually! Nice thinking. Does it cost to apply for planning permission?